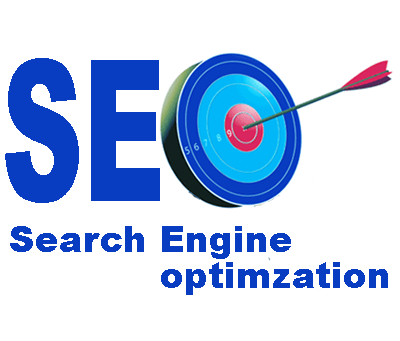 Think of Search Engine Optimization (SEO) as an art form or strategy similar to soccer. Let’s say you’re a very fast and agile forward but even getting a shot on goal proved to be difficult due to the opposing teams defense’s daunting size and strength. How will you utilize your team’s techniques to get around them in order to score? 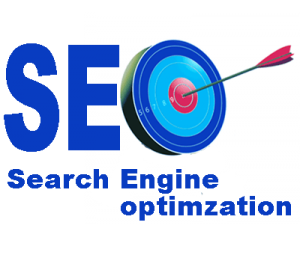 How will you utilize SEO so that you stand a better chance of high page rankings in the search engines? Keywords are key: Once you’ve written your content you want to make sure that you’ve used your keywords in your content you don’t want to over do it. The rule of thumb is 2 to 6 percent. This is referred to as “keyword density” (you can find a plethora of tools online that will tell you what density of your content once you have completed it). Remember, while Meta keywords are essential for the server-side of a web page Google does NOT index meta keywords and thus they are NOT used for Google’s page rankings. Relateable reads: you always want to write content for the human visitor not the search engines. Remember your visitors buy your products or services not search engines. Content: Content, content, content. We contend that you can do all the “standard” functions perfectly, but without good content, you are not going to get ranked. The Search Engines are no longer fooled by all the smoke and mirrors. Write rich content about your business, service, or product. The more engaging, the better. The more updated, the better. How do you look? Search engine spiders, “Bots” cannot read Flash, in fact they cannot read any script such as Java. However , pages that heavily use AJAX and that are 100% Flash, have been tossed lifelines by Google. Google tries to accommodate sites that don’t use the best web development practices; now, if you add #! To the beginning of your URL your content will be seen by Googlebot. Also, remember that bots cannot understand pictures. So while you want your site to look really cool, if you exhibit more pizzaz thant text you can be sure your pages won’t rank as well. What’s your name? When you create your website name you want to use one of the keywords in the name that is used on your page or something very close to it. The idea is to keep the file name as short as possible and relevant to the page content as possible. So, if you really want to do more than just be in the game, get in the game by scoring and scoring big! Bounce over to Weston Graphics Internet to learn about the consequences of good & bad SEO practices. We will continue this series with future articles on this and all related topics.